Does any of this sound familiar? Your toddler wants to open the front door by themselves but can’t quite manage the handle yet. You ask if they want help, they yell “Yes” and you open the door and hold it open for them. Cue the wails because they actually wanted to hold the door open for you. (Did we mention it was raining?) Of course, when this happens, you may easily earn a big grin the very next day for doing the exact same thing. The day after that, you may be the worst parent ever for even offering to open the door. 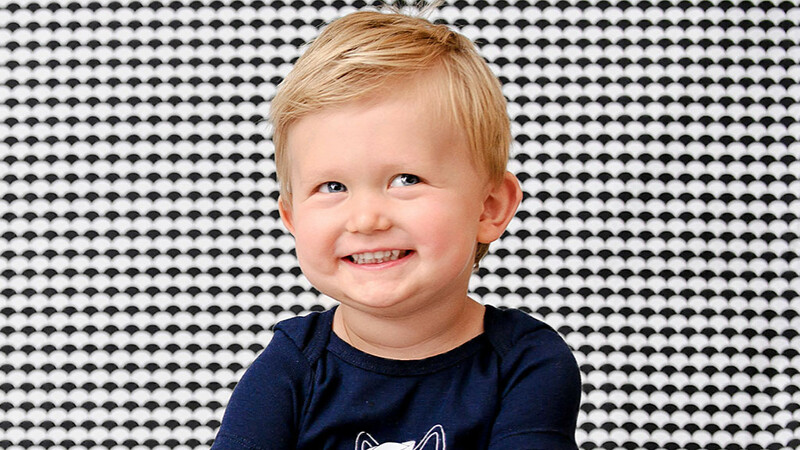 Negotiating toddler independence and dependence can be a wild ride, to say the least. Their bodies sometimes haven’t caught up with their brains, so while they may know what they want to do, they may not be able to do it or have the words to express all those feelings. Living in the moment—that is, responding to their needs on that particular day—is often your best option. Be patient and keep reminding yourself that it’s just how toddlers learn. Figuring out how to interact with others is definitely a biggie when it comes to toddler behaviour. When you have friends over for a meal, your toddler may be smiley, outgoing and eager to show them their favourite stuff or they may be shy and clingy. Both reactions are totally normal. For the shy guys, give them some calm reassurance and let them come around to visitors on their own. When you’re out taking a walk, running errands or spending time at a playgroup, some seemingly random outbursts—like hitting you while you’re chatting, biting a friend or tearing up pages in a book—are part of the deal, too. Kids this age aren’t mature enough to understand the impact of their actions, but you can help them understand that hitting and biting hurts or that books aren’t for ripping. Giving them a calm, firm “No” and redirecting their behaviour (leaving the playgroup for a while if there’s biting and saying “Let’s look for a book about trucks and you can show me how you’re gentle with it”) are ways for both of you to keep your cool. Learning new words…including swear words? The exciting language-building skills continue. Kids this age like to name body parts and are usually up for a game of “Where’s your belly button/toes/nose?” Sometimes they can also match up names to pictures of family members, so pull up some pics on your phone or take them to look at the family portrait gallery on the wall. 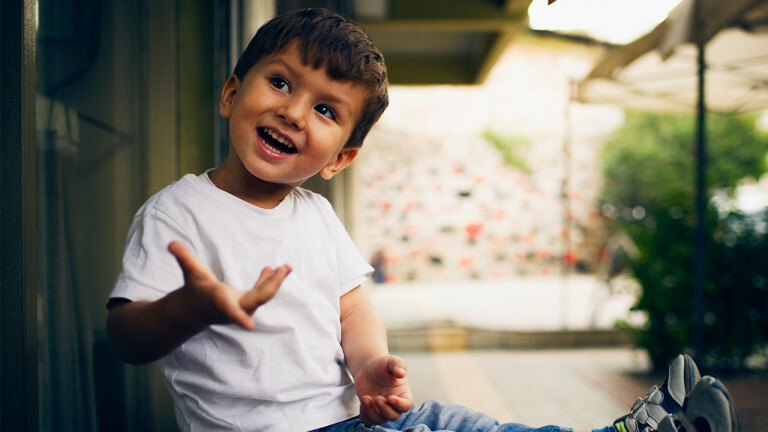 Your toddler can start to understand nuances now, like how “hot” is different from “warm.” They often get a kick out of complicated words (this helps to explain the fascination with dinosaurs), even if the words are garbled, toddler-style. And—FFS—toddlers occasionally start to repeat swear words they’ve overheard, like from those guys playing football at the park but also, um, in your car or house. Try not to overreact (or laugh). Forbidding potty mouth talk just makes it that much more interesting. Instead, calmly tell them “We don’t say those words,” which, of course, means you have to watch your mouth, too. Or just ignore it totally if you can and they should lose interest. Has your toddler had a haircut yet? Even if they have had a few cuts before and were chill about it, the wiggly, active toddler stage makes hair appointments a wee bit challenging. A few kid-approved ways to make it through without tears or scary scissor slips: Ask the stylist if you can bring bubble solution, stash a change of clothes in your bag to help avoid the tickly-bits-of-hair-down-the-shirt situation and provide entertainment like “Itsy Bitsy Spider.” With any luck, it will all be done in five or 10 minutes! Some toddlers are happy to chomp on a honey-garlic rib or dig into a bowl of baked beans, while others aren’t too sure about this whole protein thing. It’s important for your toddler to get some protein in their diet because it is a key source of iron and supports muscle growth and development. You don’t have to get too hung up on quantity, though, because they don’t need a huge amount—half a hard-boiled egg, ¼ cup of hummus and a tablespoon of nut butter over the course of a day is fine. Consider protein-rich Greek yogurt, cottage cheese, mini fish patties or meat cooked in the slow cooker so it’s very tender, too. 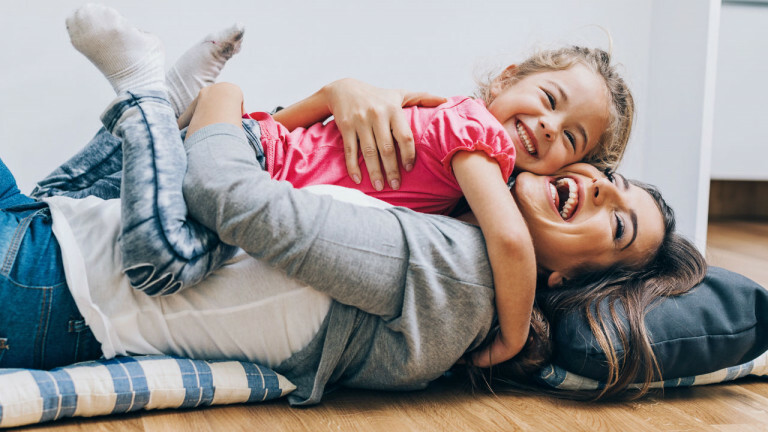 Household chores are often a source of friction (read: yelling, sulking, passive-aggressive ignoring) for couples, and adding a cute but messy kid to the mix can ramp up the drama even further. Let’s face it: It’s still usually mama who’s taking on the heavier domestic load. Figuring out why the sight of an empty diaper box or half-full sippy cups everywhere can trigger such intense emotions can be a big step in learning how to deal with it as a team. If you’ve taken time away from your career to be at home with your kid and want to get back into the workforce, it can be a tricky situation, as employers may assume that you’re out of date or less dedicated (insert eye roll here). However, there are strategic steps you can take, both while you’re on leave and when you’re job hunting and interviewing, to make landing that new job a reality. When your sweet little toddler starts snoring like a 50-something trucker, you have to wonder what’s going on. Sometimes snoring is just snoring, but it may also be a sign of sleep apnea if your toddler’s tonsils and adenoids are partially blocking their airway while they sleep, which can lead to many night-time wake-ups and an exhausted kid. It’s a good idea to get it checked out. How about if you are the one who’s exhausted? Sure, your toddler feels a little bad that you’re sick today, but really, that’s no reason not to play, play and play some more, right? That’s your cue to get slacker creative: Break out some toys that were in storage (it’s good to rotate them to keep the fun fresh), a great big empty box or a stack of scrap paper and crayons so your kid can play while you supervise from the comfy couch. 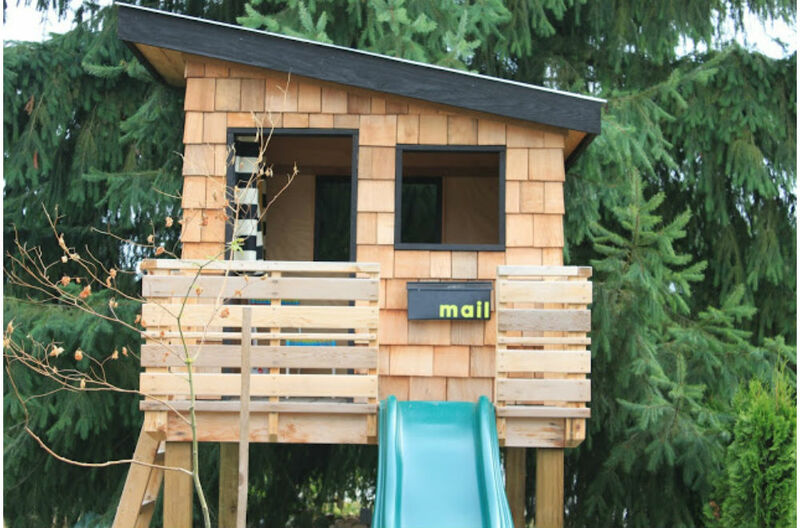 Whether your playhouse is in the yard or the living room, why not make it even more awesome for your toddler? Easy hacks include adding a mailbox (complete with junk mail or a letter or two actually addressed to them), planters for real or faux flowers and a personalized sign for the door. What happens if my toddler finds my weed and eats it?